Feel that your photos are somewhat lacking? Wish you could learn more how to process your images in a fast and intuitive manner? 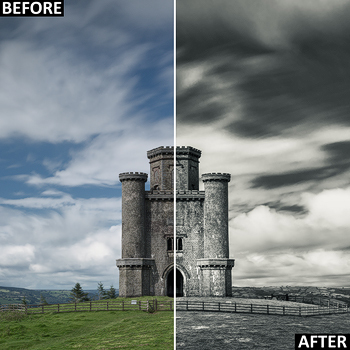 Want to learn how to fix under exposed image? 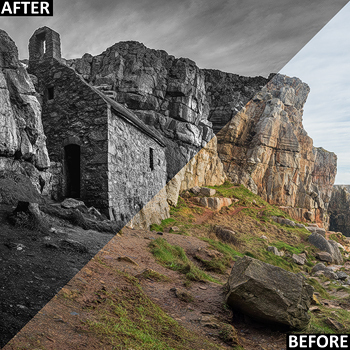 Book me for a one to one Lightroom Post Processing tuition session, and take your images to another level today! If you’re new to processing your image files, or you don’t particularly know what you’re doing, then this tuition is for you. I’ll run through everything you need to know when processing your image. The mystery behind all those sliders will be a mystery no more! 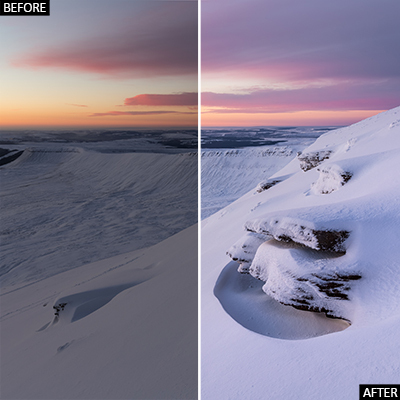 Adobe Lightroom is becoming one of the photographers most powerful tools to take you images from camera to print. 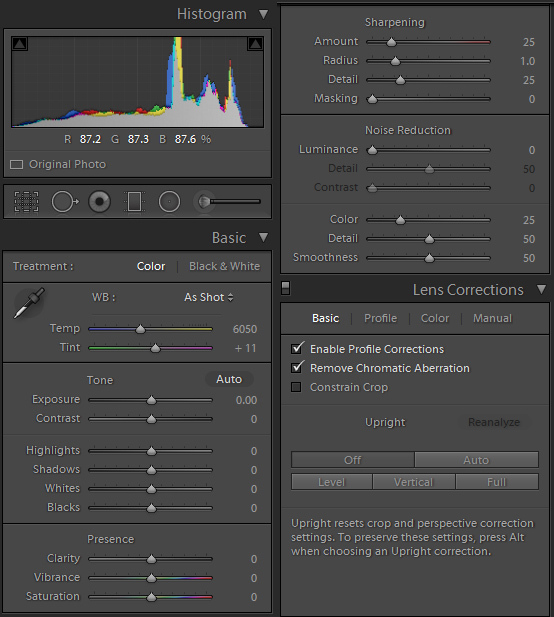 Lightroom along with sister programmer, Photoshop, are now the industry standard when it comes to editing your photos. I used to work as a 3D artist, so I’ve used Photoshop for over 15 years and Lightroom for over 6 years, so you’re in safe, knowledgeable hands, able to answer any question you may have. As this tuition is tailored to suit you, it takes place in your home. The is the best way to learn as it will ultimately be the computer you work on all the time. At this current time tuition is only available for residents of Pembrokeshire, if you’re slightly further away feel free to get in touch as I can give you a quote for the extra mileage needed. Your own Computer – Mac or PC. Running Lightroom and/or Photoshop software. Your own images to work on. RAW or JPG. Mouse optional if you own a laptop. Aimed at all levels of photographic experience. The tuition is all about improving your editing techniques and workflow so it doesn’t matter what camera you have. Full professional tuition and guidance throughout the workshop. More questions you have the better as you will learn more. This workshop is designed for single person, but can be possible to have additional attendees – as long as you have a computer each. A reservation is confirmed once full payment is received. I will then confirm your booking in writing typically via email. Drew Buckley reserve the right to change the details, itinerary or date of any Workshop due to unforeseen circumstances or events beyond Drew Buckley’s control. Any significant changes will be notified to in writing. If the revised workshop date offered doesn’t suit the delegate plans then an alternative date or refund will be offered. Please advise Drew Buckley at the time of booking of any special requests such as diet or physical impairment. Drew Buckley reserve the right to refuse to take a delegate if such a special request has not been notified at the time of booking. Drew Buckley will not be held responsible for any loss or damage to personal items or for any personal injury or accident. Delegates are respectfully reminded that our activities could potentially entail risk or danger and all activities are ENTERED INTO AT YOUR OWN RISK. Delegates should ensure the appropriate insurance cover is in place. The venues and locations for Drew Buckley’s Workshops have no (or limited) medical facilities. Therefore please inform us of any health issues and ensure you take your own medication with the appropriate insurance in place in case of emergency. Drew Buckley reserves the right to cancel any Workshop if there are insufficient delegates with 14 days notice. In this case a full refund of monies will be paid to the delegate. Typically our courses run in all weathers and each delegate should ensure that they have the correct all weather clothing suitable to the conditions and each delegate is responsible for the well being of their equipment and personal effects. In the case of trips where we are dependent upon vehicles (land, sea and air) not owned by Drew Buckley then any decision regarding transportation is at the behest of the service provider and any decision made by them as to the safety of our group is final and indisputable i.e. 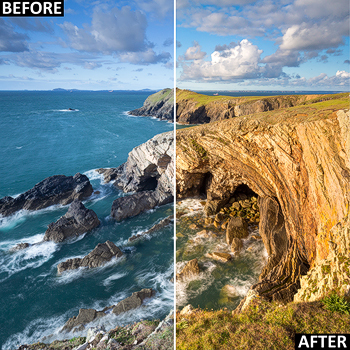 In the case of the Skomer Island day trip, should the boat be unable to leave the harbour for Skomer Island, I will offer an alternative workshop along the nearby coastline. The delegate can choose if they wish to partake, if not, a full refund for the Workshop will be given. The captain’s decision to sail is final and indisputable. If, for whatever reason, Drew Buckley needs to cancel a Workshop, then an alternative date will be sought (within 12 months of booking) or full refund of monies paid by you to Drew Buckley will be made. However, Drew Buckley accepts no further liability outside of the cost of the course. Any additional costs incurred outside the cost of the course including but not limited to transportation and accommodation will not be covered by Drew Buckley. If the delegate is a “no show”, then no refund to the delegate is applicable. Once a booking is made all fees are not refundable under any circumstances. Tuition sessions are available to purchase online through Paypal. All bookings are paid for then arrange a date to suit you. Valid for 12 months. It can also be purchased as a gift voucher for any occasion. You’ll then receive a booking confirmation and we’ll then organise a date to suit you or your gift recipient. Vouchers valid for 12 months.